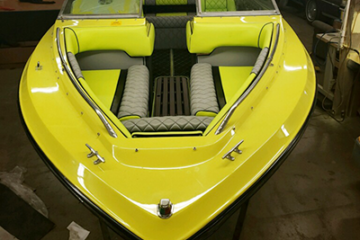 Congrats to our 2019 Spokane Boat Show Raffle Boat Winner Jeff Yarnell of Chattaroy, Washington. 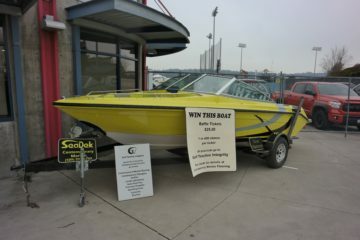 Huge thanks to everyone who participated and came out to see us at the 2019 Spokane Boat show. 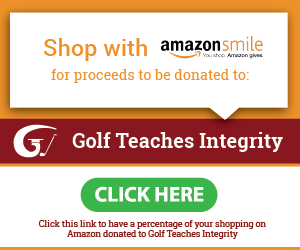 Snag Golf July 15, 2017 JOIN US!